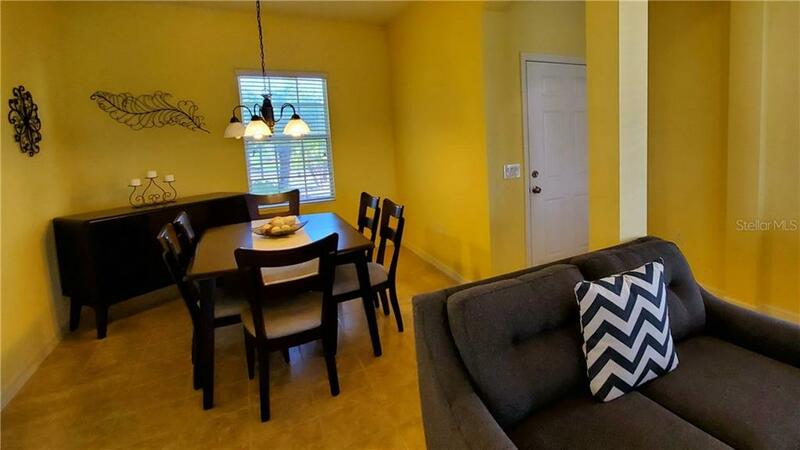 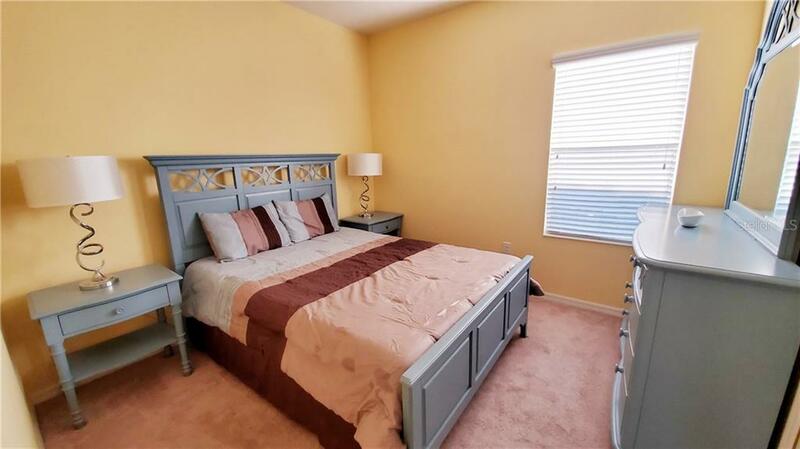 Ask a question about 11430 Fort Lauderdale Pl, or schedule a tour. 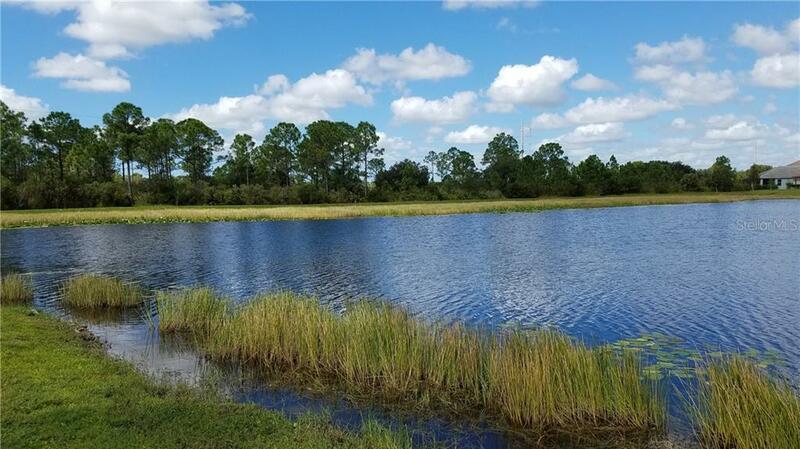 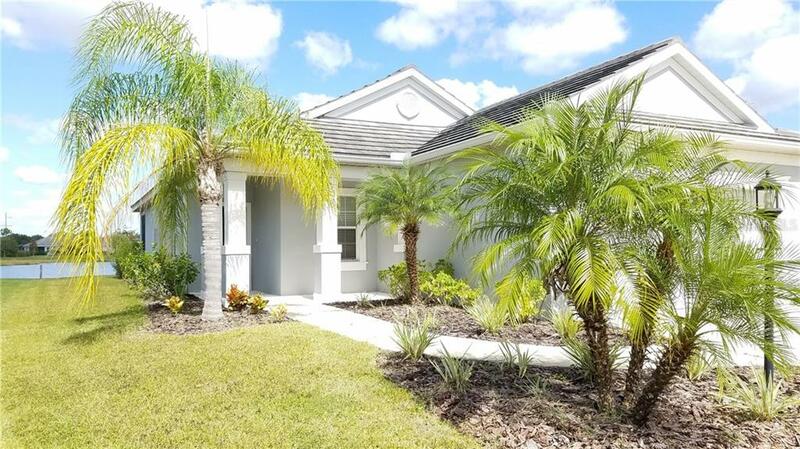 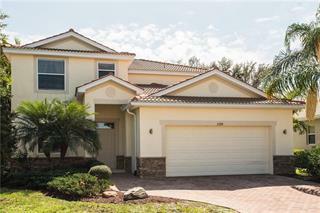 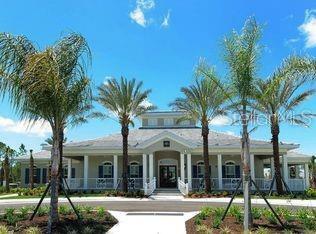 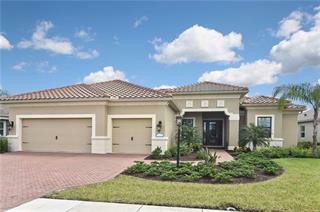 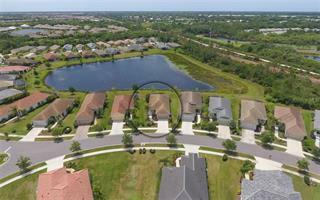 This master planned Grand Palm community has it all including a home so close to brand new you won't believe it! 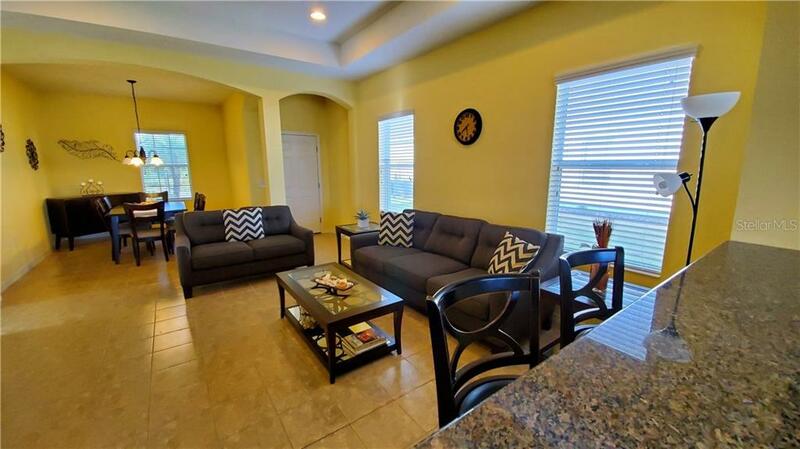 FURNISHED well appointed open floor plan attracts your attention and provides easy living and plenty of space for entertai... more.ning. 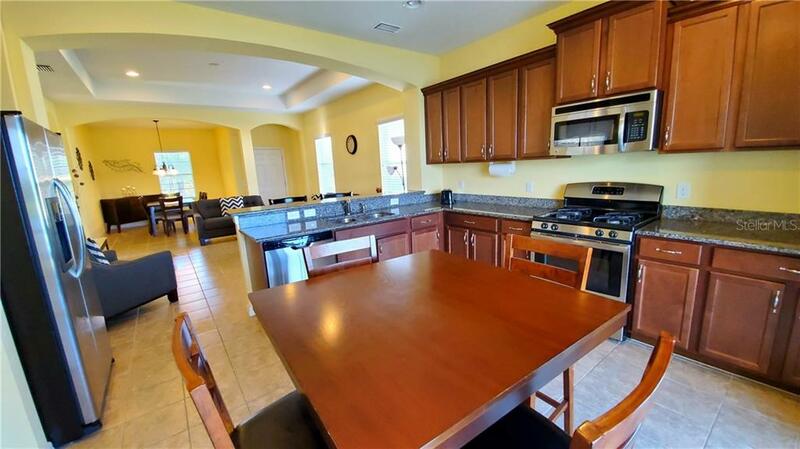 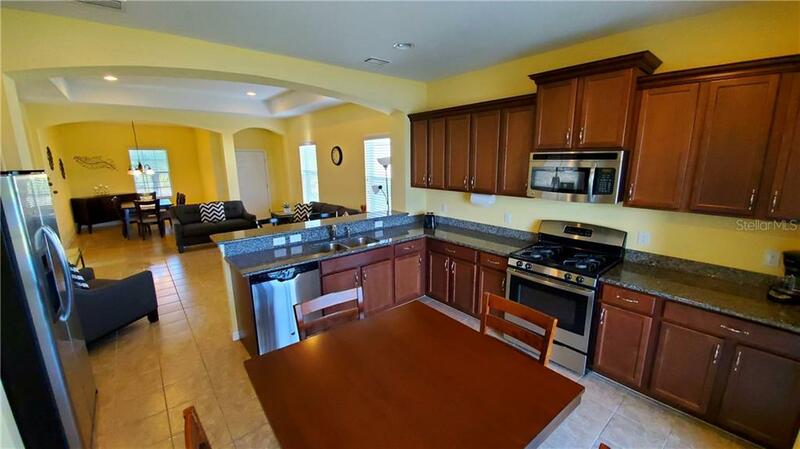 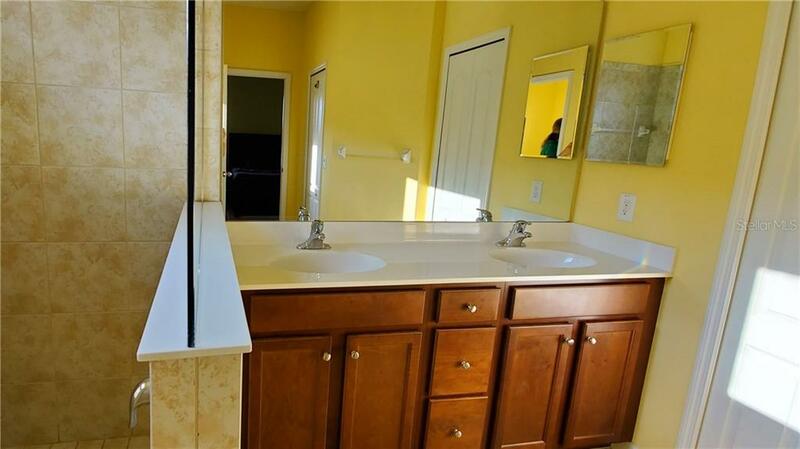 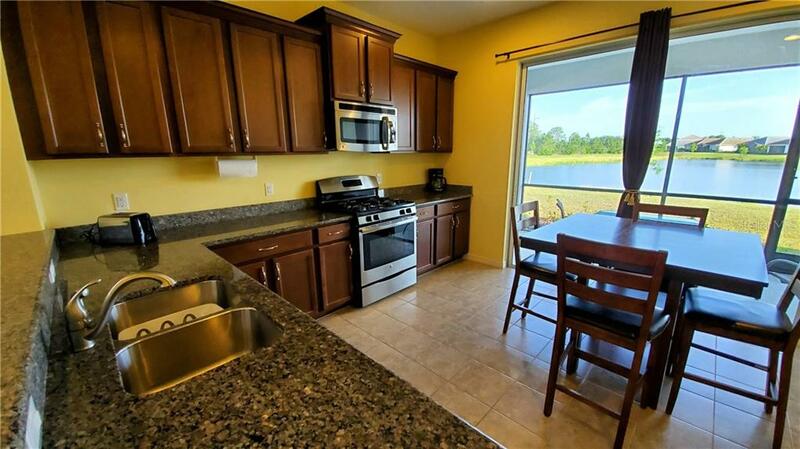 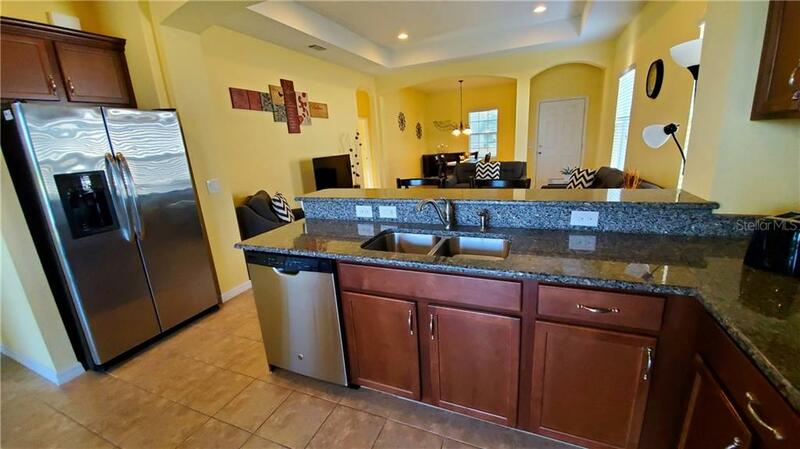 Immaculate granite kitchen with stainless appliances, functional breakfast bar and dining area. 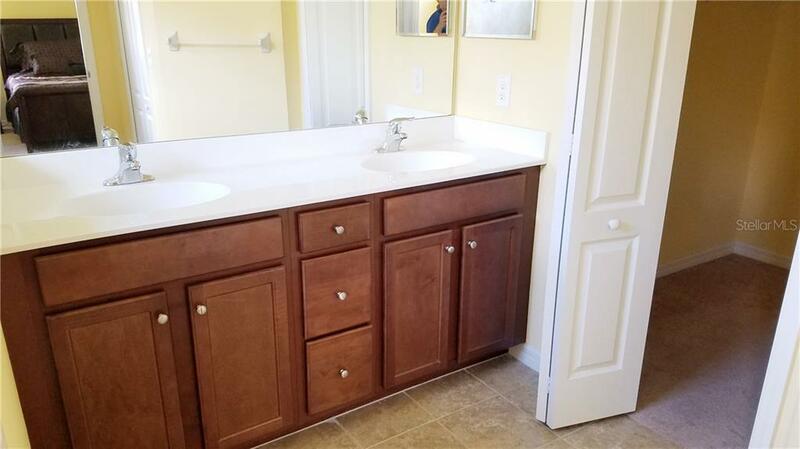 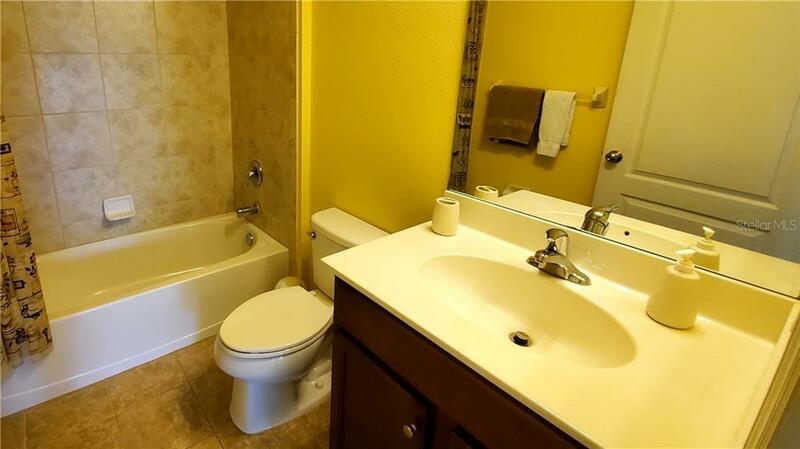 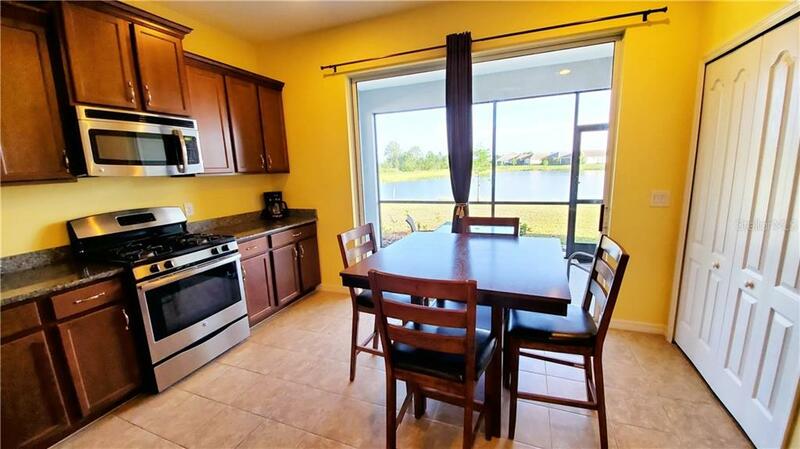 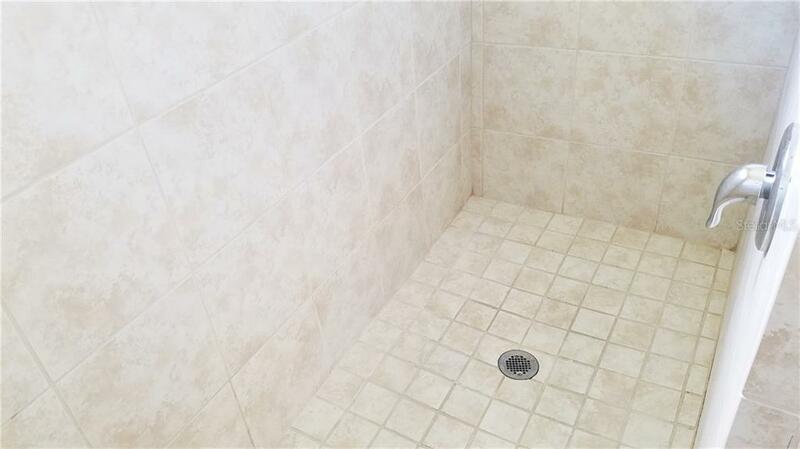 This home is a true three bedroom, two bath with a lake view. 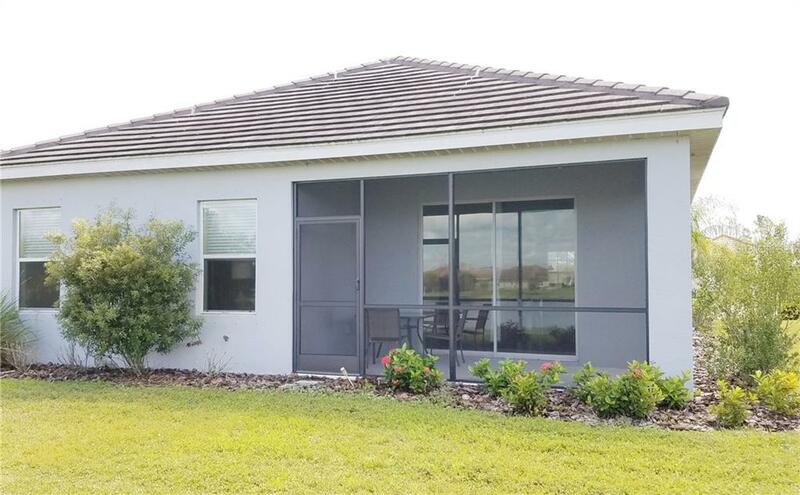 Kick back and relax on your screened lanai as you enjoy the quiet in your private back yard and the beautiful lake view. 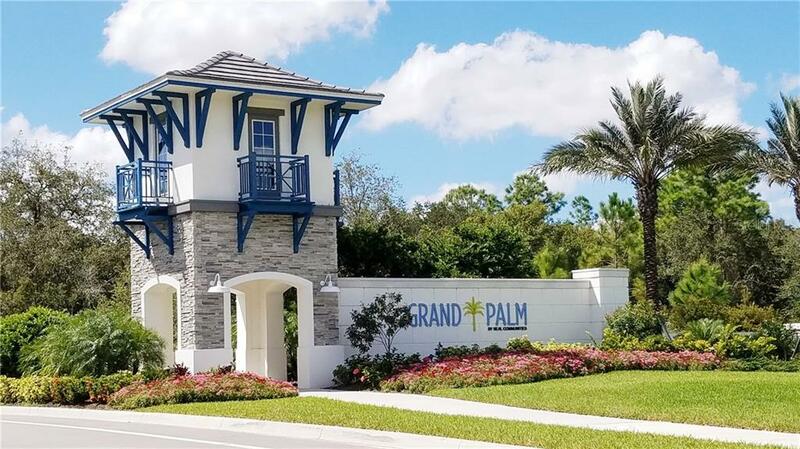 Grand Palm is amenity rich and for such low HOA fees you'll have access to a world of activities including a clubhouse, amazing resort style pool with a water slide, splash zone, lap pool, tennis courts, fitness center, volleyball, basketball, 28 miles of walking/biking trails, two dog parks, huge lake for kayaking, canoeing and fishing, access to lifestyle coordinator, activities for all ages and much more! 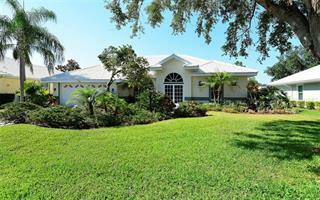 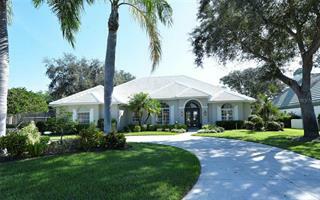 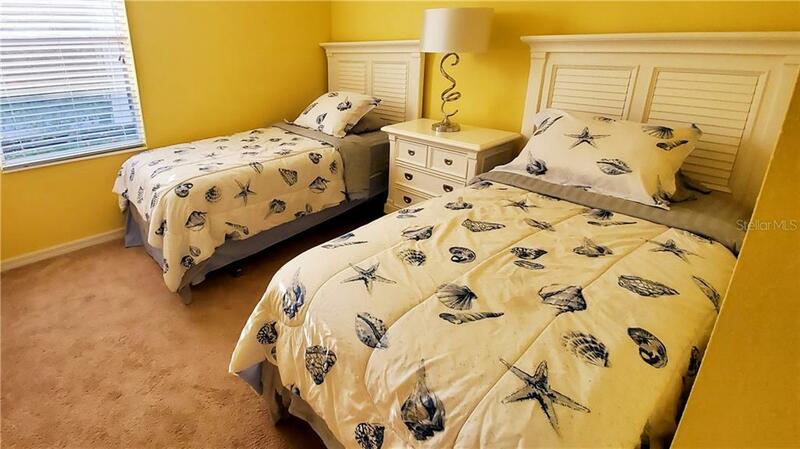 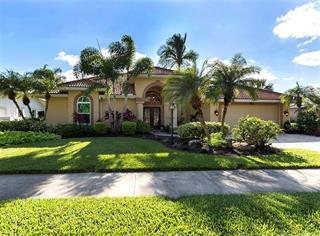 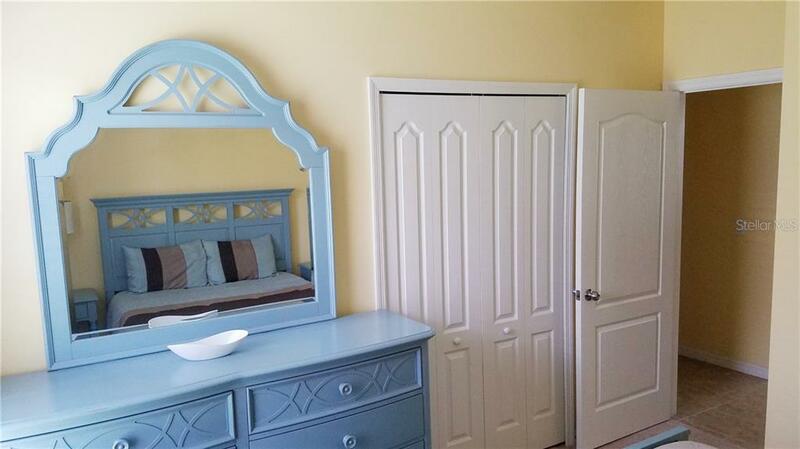 Only minutes to historic Venice and Southwest Florida's world renowned beaches! 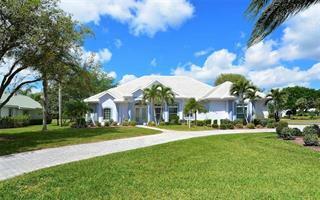 Come and live the Florida vacation year round!